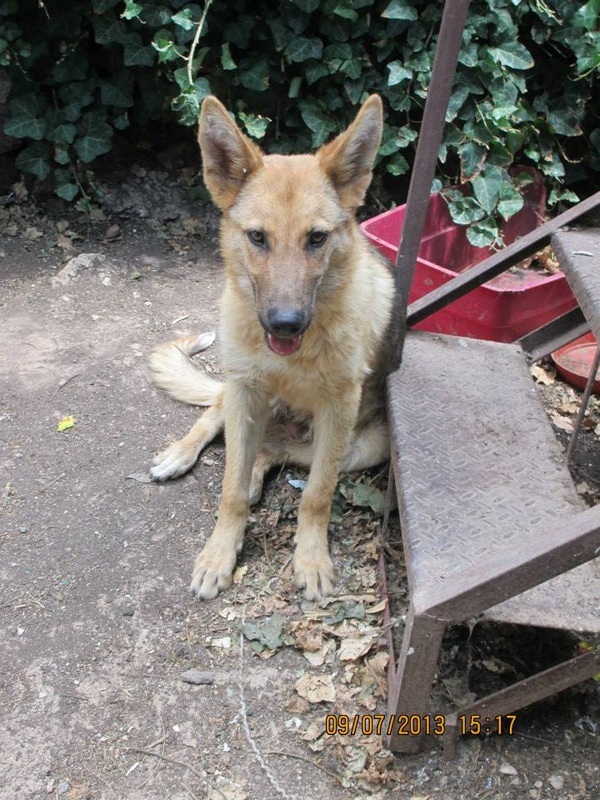 Aragon came to the shelter one afternoon, Stavroula noticed him outside, she tried to feed him but he ran away, he seemed too frightened to let her approach him. 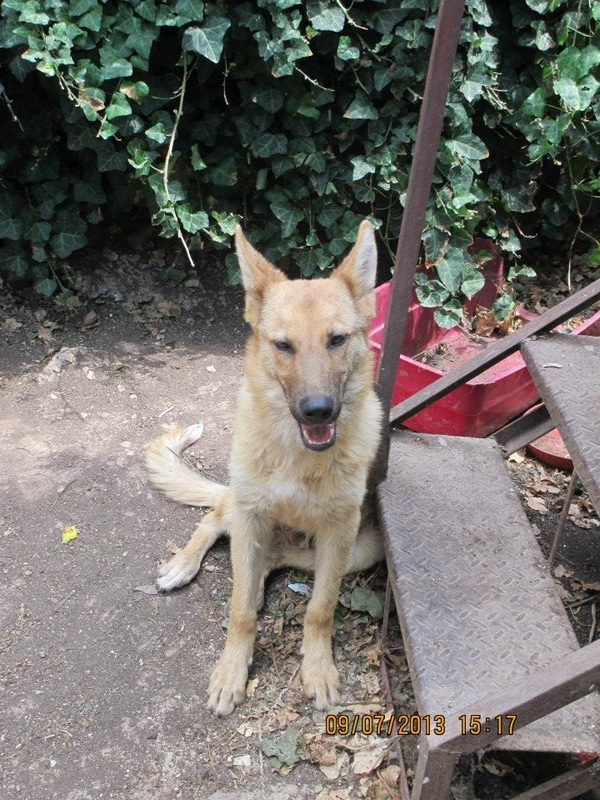 The same evening as Stavroula drove away she saw him sitting just at the end of the road, alone, and close to the highway, she decided to leave some food down for him to eat if he was hungry, and to her surprise he didn’t run away this time, she was able to approach him. 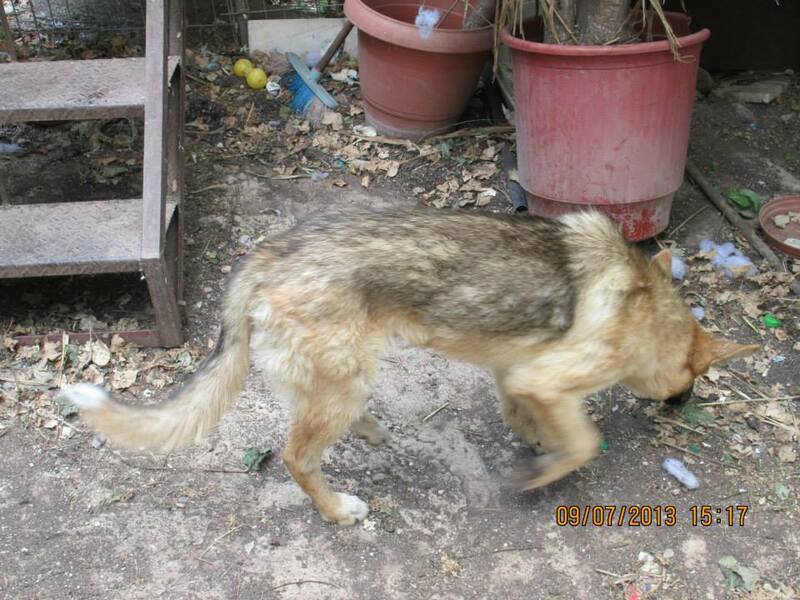 Being alone and in danger from the traffic, also looking rather thin, he let Stavroula take him to the car and he went home with her. 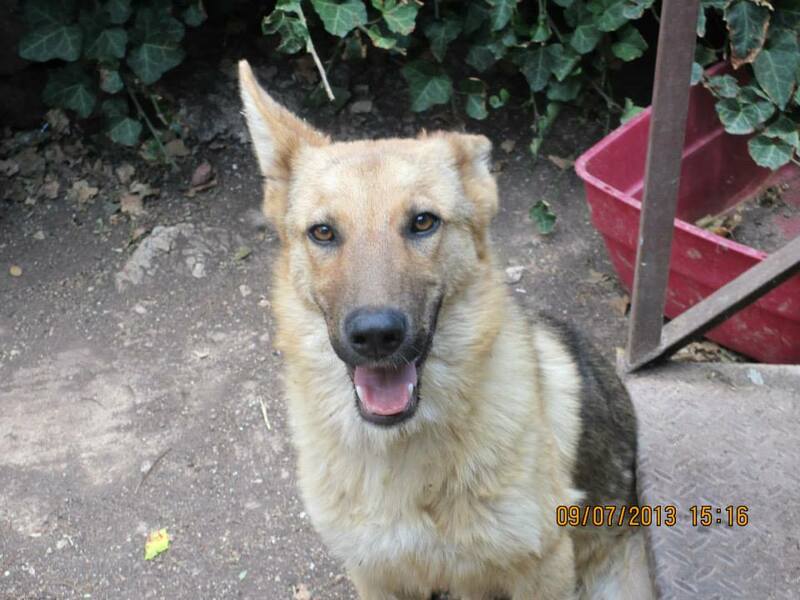 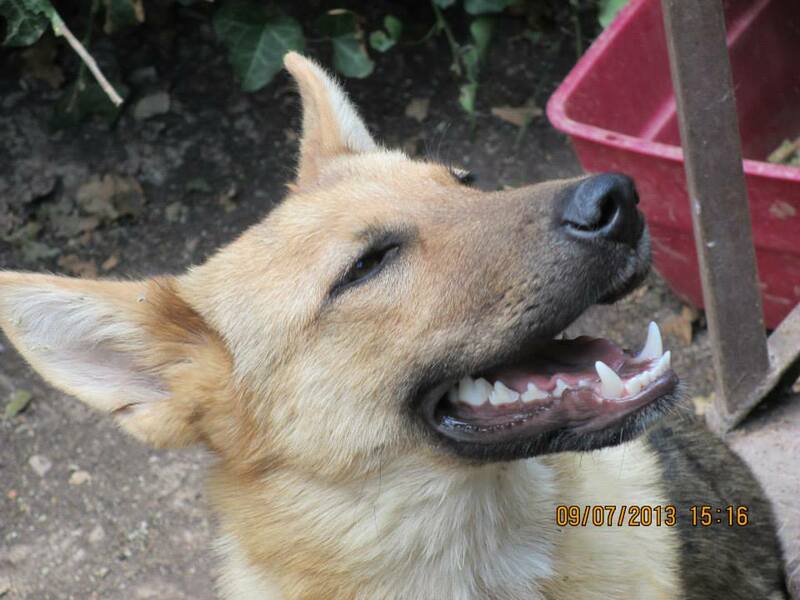 He is a calm natured boy, love able too, he is also healthy and has been castrated. 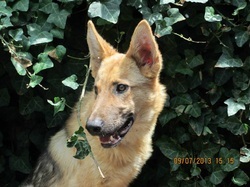 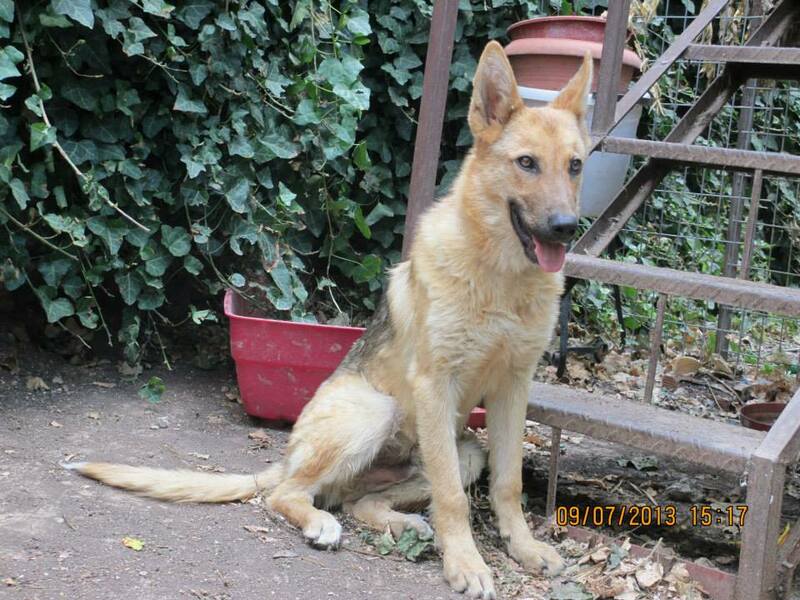 He is between 1 and 2 years old, handsome looking boy waiting for his forever home.